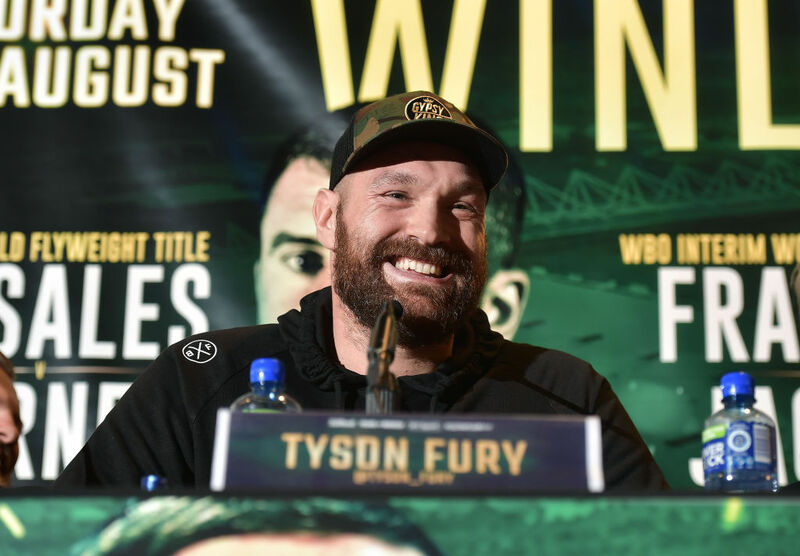 Tyson Fury has admitted that Deontay Wilder’s decision to face him without any hassle at the negotiations table has earned him his respect. Fury’s appearance on The Joe Rogan Experience podcast has already been cited as one of the series greatest ever episodes. Delving deeply into his darkest days, the lineal champion wasn’t afraid to shine a light on his struggles with mental illness, struggles which culminated in a suicide attempt that eventually saw him begin his road to recovery. With his sights now set on re-establishing himself as a heavyweight champion, he also gave valuable insight into the process that saw him paired up against unbeaten powerhouse Deontay Wilder for a showdown in December. “It wasn’t a hard negotiation on this one between me and Wilder. I hope he and his team don’t mind me saying that they were the fairest, the most straight-going people I’ve ever worked with. The heavyweight division had been stuck in something of a rut for the last few years but now, with the emergence of several new stars to compete for the sport’s most historically prestigious title, it does look as though we’re in for an exciting time. And although they’ve had more than a few tense exchanges, ‘The Gypsy King’ gave credit where it was due to ‘The Bronze Bomber’ for shunning the easier fights in favour of fighting him. 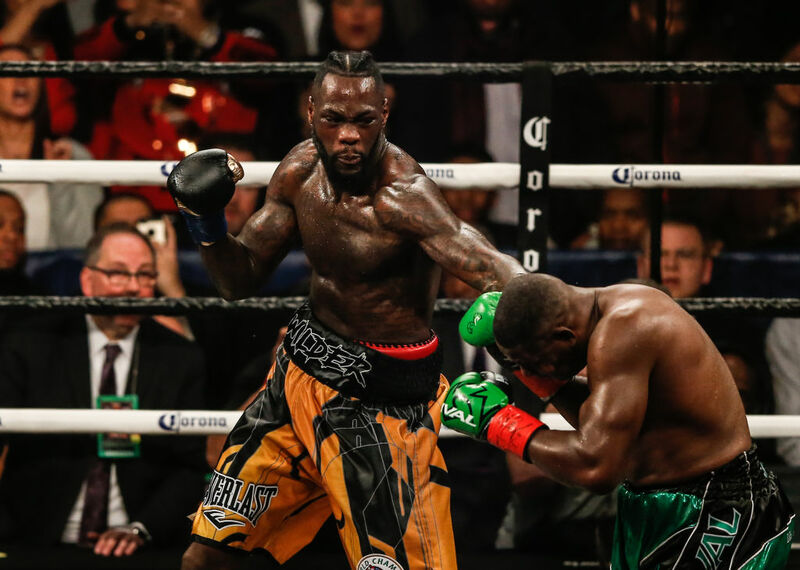 “I’ve got to give Deontay Wilder a lot of credit and respect for that because he seemed to be the only man at the time who seemed to be willing to risk everything he had to prove that he is the best and isn’t that what fighting is about? Where men want to prove that they’re the best of all of the others. “I have to admire him. To pick me, a 6’9” mover who is slick and fast and does awkward things. That’s an awkward fight for him. Anthony Joshua will sit in wait as these two get it on later this year but with the winner seemingly destined for a potentially massive showdown with the Brit, who knows how things will play out as the division’s landscape continues to morph as we move closer to 2019.